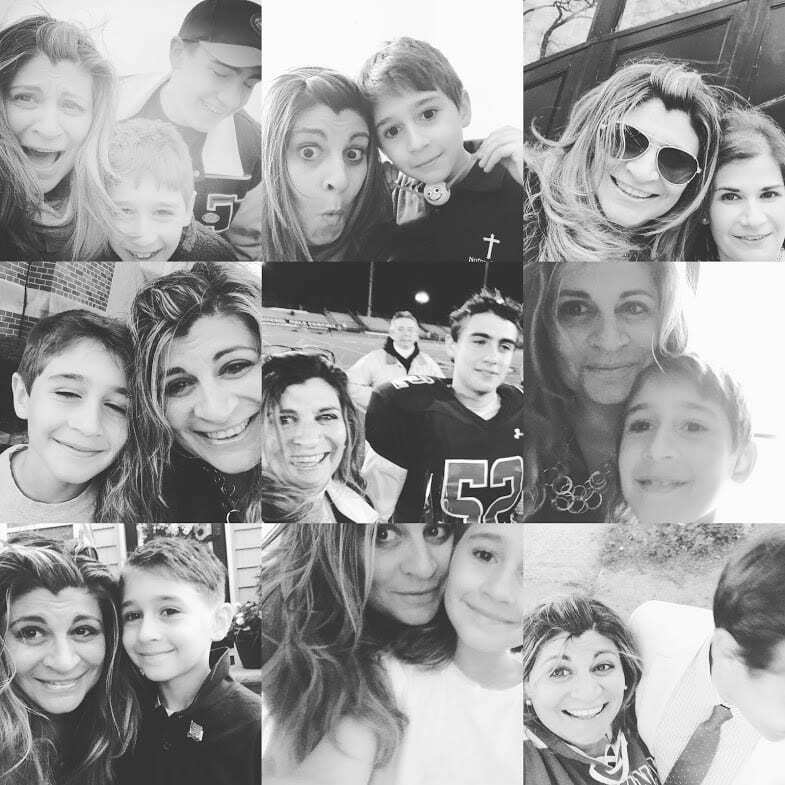 I wrote about my shameless love of selfies in an earlier post and hope it inspired you to squish up close to a few of your favorite people and get in the shot! 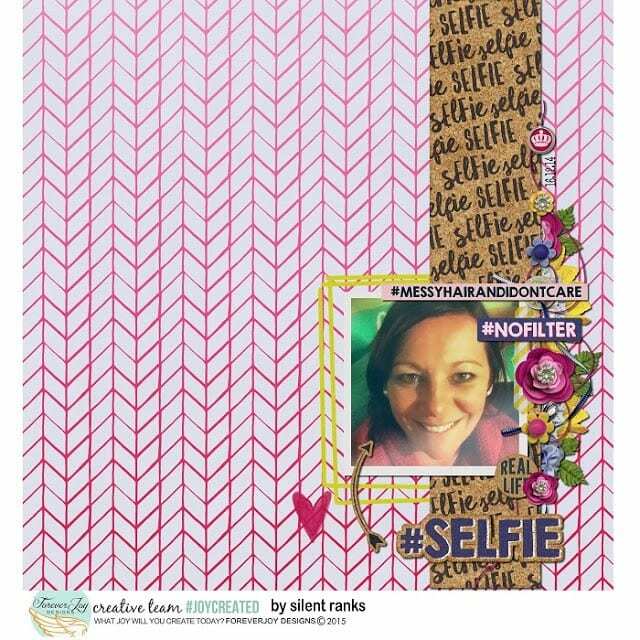 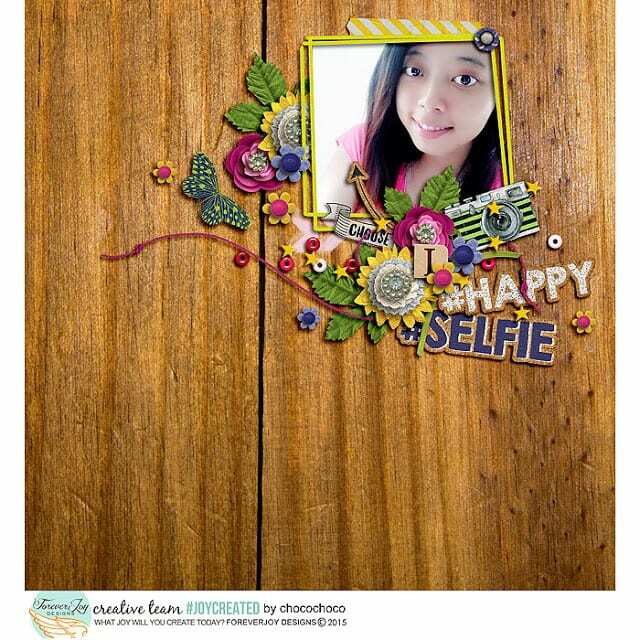 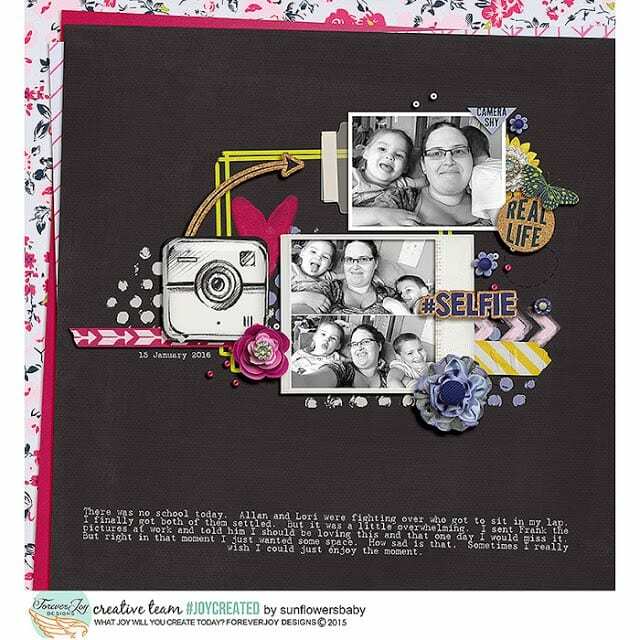 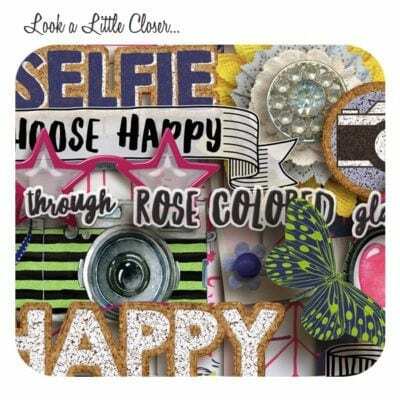 This love spilled onto the drawing board and help me create this fun digiscrap design, YOUR SELFIE. 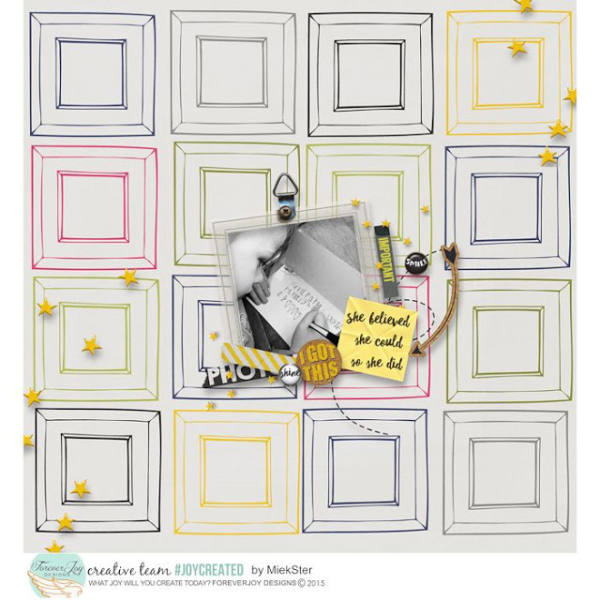 I packed it full of bright happy colors, sketched cameras and frames and meaningful wort art! 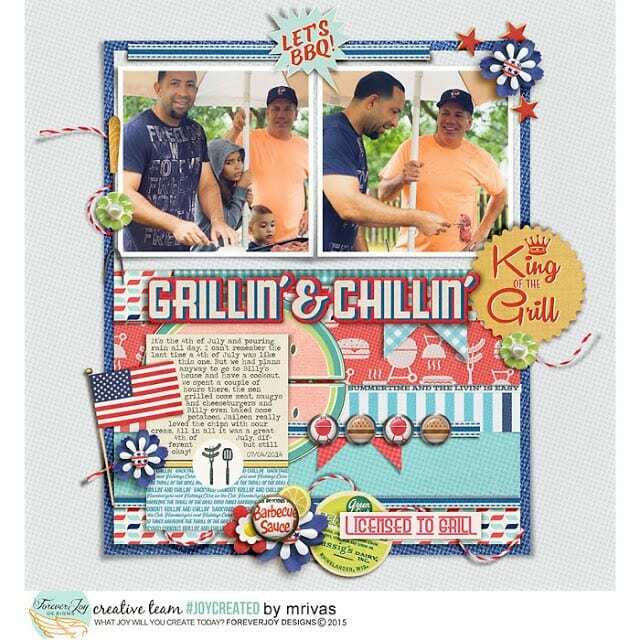 Fun- right?! 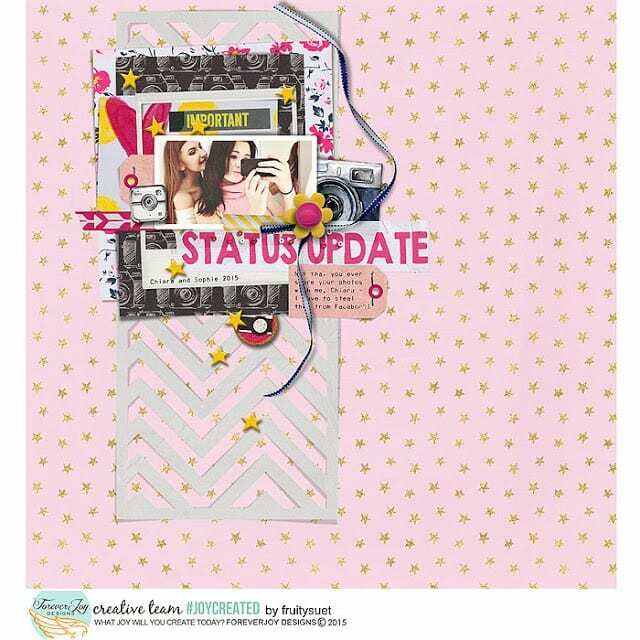 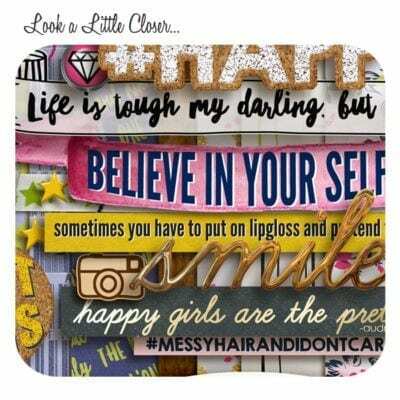 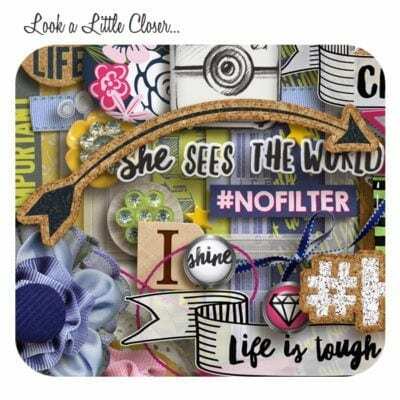 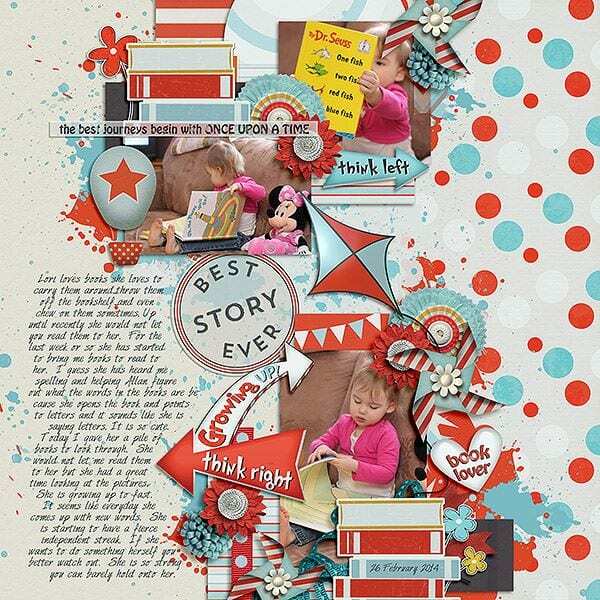 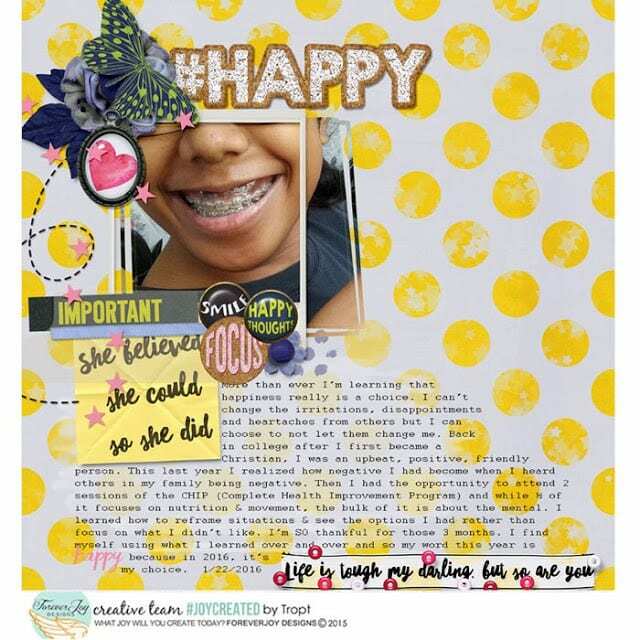 You can see more digital scrapbooking layouts made with this design here at the Lilypad or here on the Pinboard packed with #joycreated (almost 1,000 layouts!) 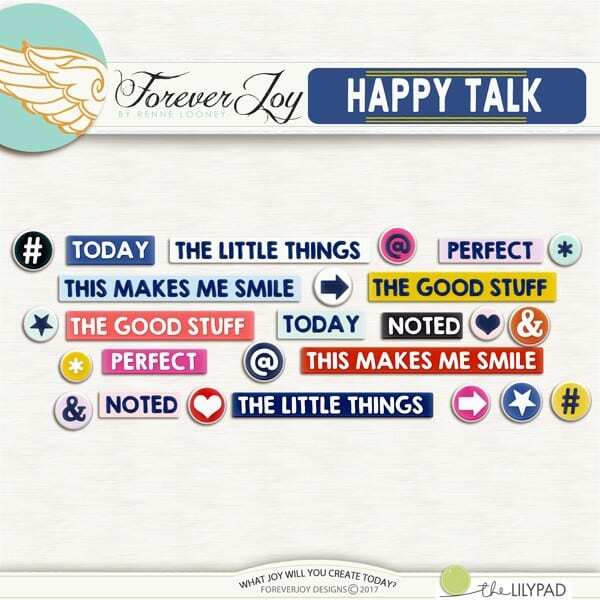 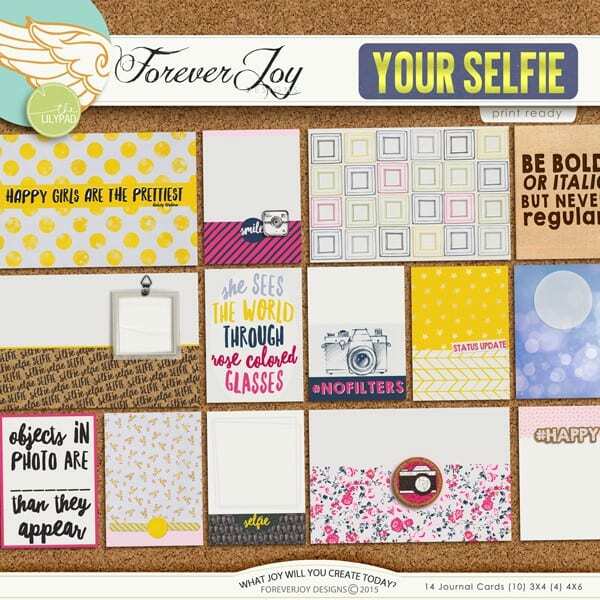 using ForeverJoy designs! 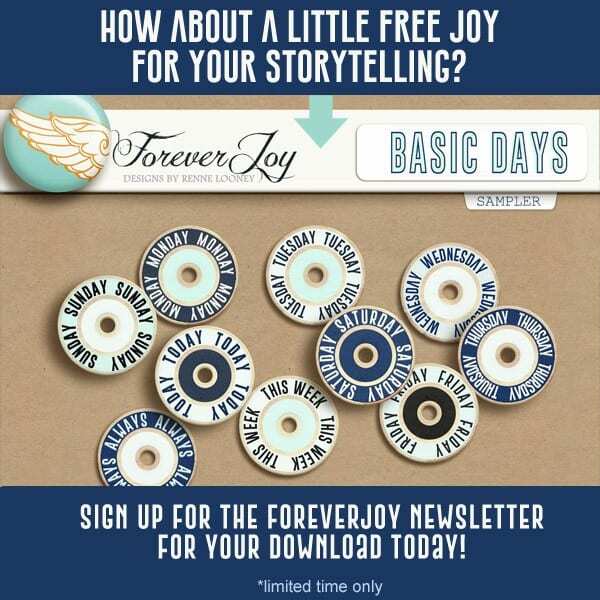 How about some FREE Joy for your Storytelling?